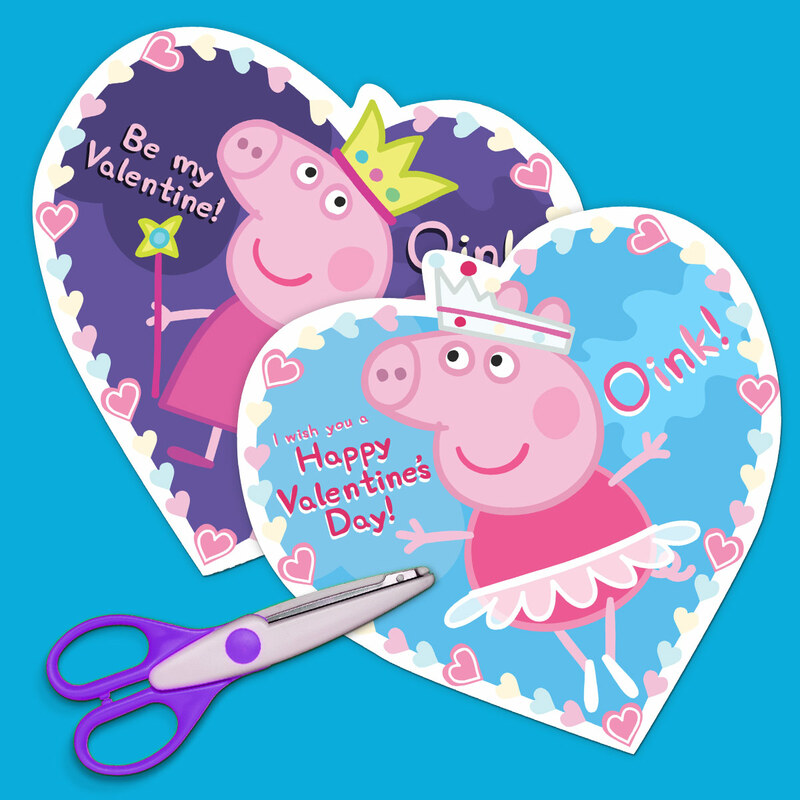 Print out charming Peppa Valentine's Day cards--they're full of heart! 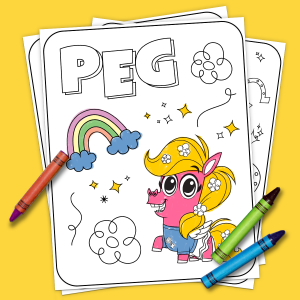 Ask your little one to be your valentine, with help from Peppa Pig. Oink!